CAFOD stands for the Catholic Agency For Overseas Development. We are an international development charity and the official aid agency of the Catholic Church in England and Wales. CAFOD stands beside people living in poverty – whatever their religion or culture. Through local Church partners, we help people directly in their own communities, and campaign for global justice, so that everyone can reach their full potential. 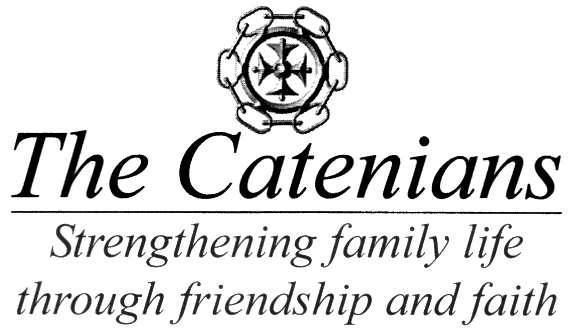 The Catenian Association is a Roman Catholic lay society with 10,000 members operating in a number of English-speaking countries. It was founded in Manchester in 1908, through the initiative of Bishop Louis Charles Casartelli, Bishop of Salford, to encourage Catholic professional and business men to associate for mutual self-help, and to develop social and family bonds. Bishop Casartelli had a particular emphasis on Catholic Action. The association supports charitable and other good works in a number of ways. It has two chief charitable funds of its own: a welfare fund ('The Benevolent Fund') for the support of its own members and their families, and a bursary fund ('The Bursary Fund')for external charitable support. Bursaries are available to young people who undertake voluntary work in the Third World. Funds are raised for a project to provide clean water in Africa. At local level, Catenians are active in their parishes, supporting Parish Priests and fellow parishioners. 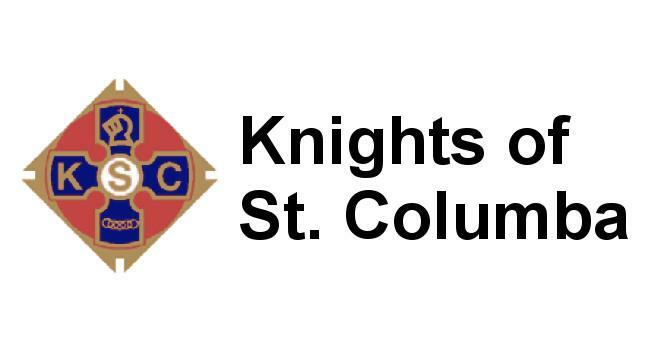 The Knights of Saint Columba is a Catholic fraternal service organisation and the largest of its kind in Britain. Founded in Glasgow in 1919, it is named in honour of Saint Columba, a Christian missionary from Ireland who helped to introduce Christianity to people in Northern Britain. We are dedicated to the principles of Charity, Unity and Fraternity and have more than 4,000 members in over 300 Councils across England, Scotland and Wales. Membership is limited to practising Catholic men aged 16 or older. KC exists to support the mission of the Catholic Church and at the same time to work for the "spiritual and material good of its members and their families". We are a founder member of the International Alliance of Catholic Knights. (I.A.C.K.) We follow the social teachings of the Catholic Church and work for the moral and social welfare of our communities and in particular to help the development of young people. Our members strive to achieve all these aims through charity, unity and fraternity. The St Vincent de Paul Society is an international Christian voluntary organisation dedicated to tackling poverty and disadvantage. It is has been founded in 1833 for the sanctification of its members by personal service of the poor. SVP among varies efforts to offer material help to the poor or needy. It has thrift stores which sell donated goods at a low price and raise money for the poor. The Society has variety of outreach programmes sponsored by the local conferences and councils, addressing local needs for social services. The Society numbers about 800,000 members in some 140 countries worldwide, whose members operate through "conferences". A Conference may be based out of a church, school, community center, hospital, etc., and is composed of Catholic volunteers who pursue their own Christian growth in the service of the poor. Some Conferences exist without affiliating with any local Council, and so are not counted in statistics. Non-Catholics may join and the Society serves all regardless of their personal beliefs. AoS provides practical and pastoral care to all seafarers, regardless of nationality, belief or race. Our port chaplains and volunteer ship visitors welcome seafarers, offer welfare services and advice, practical help, care and friendship. The Apostleship of the Sea in Great Britain is part of an international network known to the maritime world as Stella Maris, working in 311 ports with 216 port chaplains around the world. To view where AoS operates globally go to this link. The Apostleship of the Sea relies wholly on voluntary contributions. We are only able to continue our work through the generous donations of our supporters and volunteers. The League is involved in charitable work of all kinds. 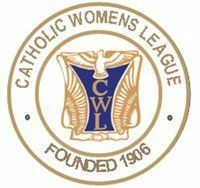 Members endeavour to exert influence in those issues rooted in social justice and peace and particularly seek to make the voice of Catholic women heard in the legislative system on issues of the Family. The League offers members the opportunity to develop and learn new skills, enabling them to fulfil their mission of service to one another, to their parish and to the church.